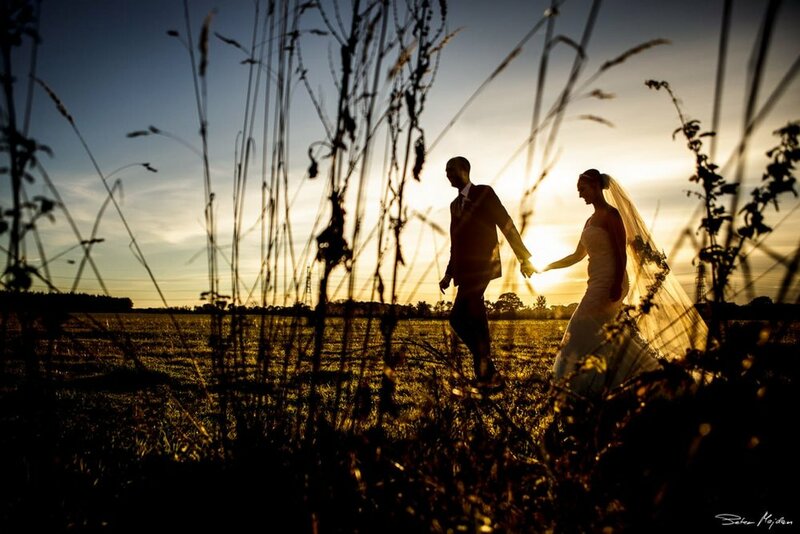 HI I am Peter, documentary wedding photographer covering whole UK. Couples usually hire me because they either don’t like being photographed, or because they prefer to spend their wedding day celebrating with all their friends and family. On the wedding day I blend in just like one of the guests and go with the flow of the day to capture wedding stories in honest and natural way. NO cliches that will soon fade anyway, no awkward posing or endless group photos. The best wedding pictures are the ones taken when subjects were unaware of being photographed, because I get to capture them in a truly raw and natural state, creating photos that show their personality.